My aim is to make all my guided cycling tours energetic, fun and informative. They allow you to get close to nature in an environmentally friendly way whilst enjoying the sights and sounds of the island's countryside and seaside. Walking tours are a little more sedate, but just as much fun and just as informative. So, if you want to learn more about Guernsey’s historic sites, as well as the people and the events that have shaped this island over its long and interesting history, then book a Donkey's Days Out tour today! Potato Peel Pie If required bike hire for adults and children, plus tag-a-longs and child seats can be arranged. Please check out the website www.donkeysdaysout.co.uk for full tour descriptions and prices. Please contact Caryn on 07781 433611 or islandcycletours@gmail.com for more details. 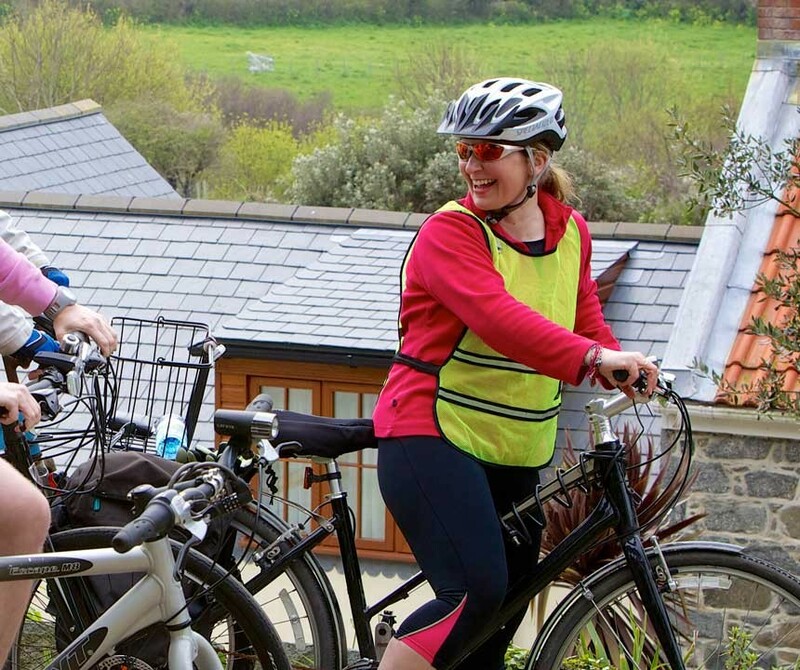 Bespoke Tours - Bespoke walks or cycling tours can be created around any part of the island and for any length of time. Please ask if you wish to focus on any part of Guernsey or our sister islands of Herm or Sark.